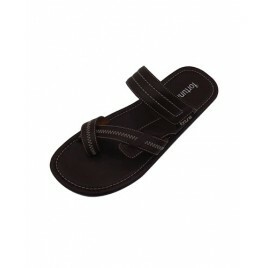 By buying this product you can collect up to 175 loyalty points. 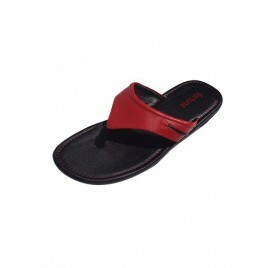 Your cart will total 175 loyalty points that can be converted into a voucher of Tk 87.50. 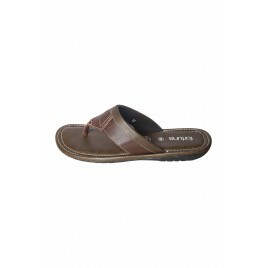 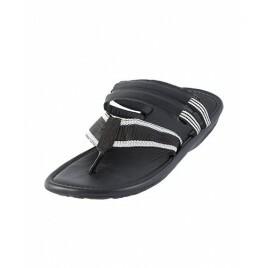 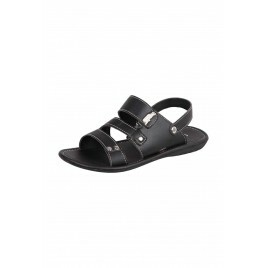 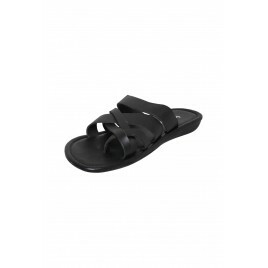 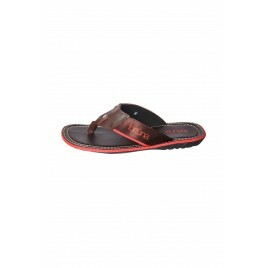 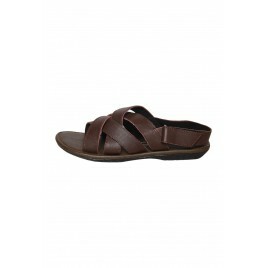 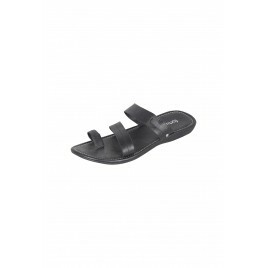 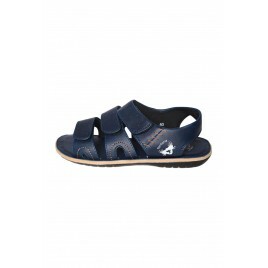 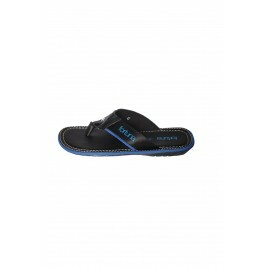 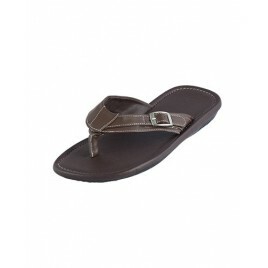 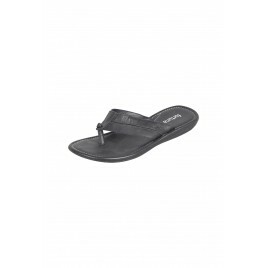 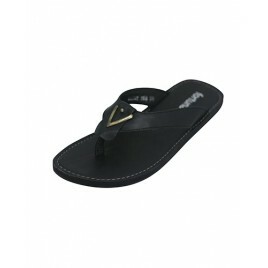 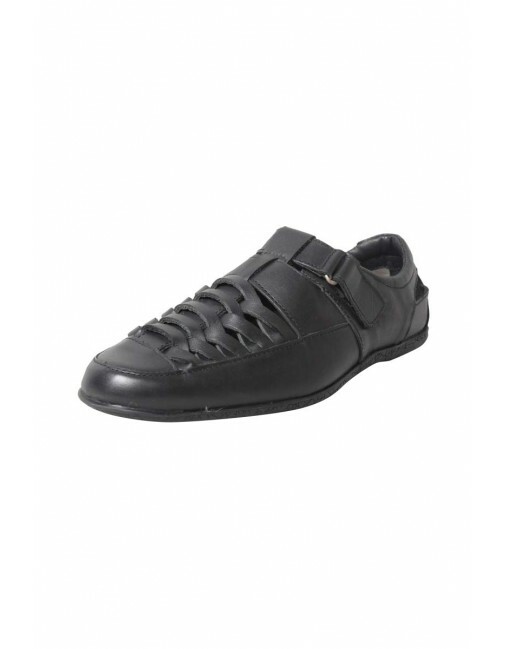 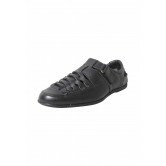 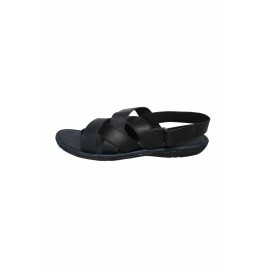 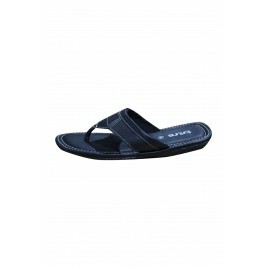 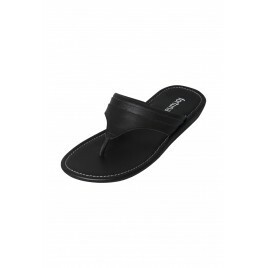 Walk with this stylish & comfortable Sandal Shoe. 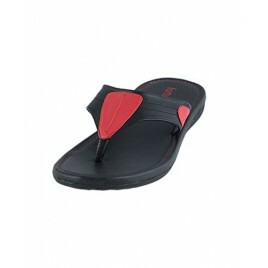 Comfortable material & light weight will make your every steps smoother .